The Uncrabby Cabby is Wheatons Premier Airport Transportation Company! Get the airport transportation you need from the taxi service you can trust. 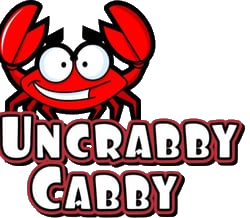 Uncrabby Cabby in Wheaton can get you to or from O’Hare and Midway Airport or to your special event on time. You will be transported in style and comfort in one of our roomy sedans, mini-vans or suvs. Our Wheaton customers can count on us to exceed your expectations with our safe, comfortable, reliable airport taxi service. Contact us in Wheaton at 630-397-9029 for top-notch airport taxi service and ground transportation, including O’Hare and Midway Airport. All of our drivers are courteous, clean, and professional. Please call for Charter rates and reservations. Our customers are our number-one priority. We are committed to providing quality taxi service and airport taxi services in a clean and friendly environment. Your complete satisfaction is our goal. 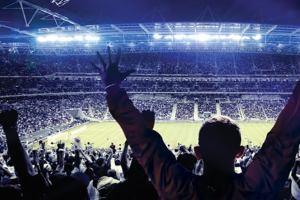 Whether you need pick up or drop off at O’Hare or Midway, hotel & home pickup, transportation to weddings including, sporting events, or are just looking for a night on the town, we are your choice for high quality transportation. If we do not meet your expectation or if you have any suggestions to help us improve our service, contact us. We appreciate your business. We’re looking forward to serving you again soon. Your #1 connection for top-notch airport taxi services and ground transportation including O’Hare and Midway Airport. Call 630-397-9029 to schedule an appointment for ground or airport travel.